As a jewellery designer my style and colour palette is known as being predominately black and white so as you can imagine I was thrilled that the monochrome trend is back this season. I love black agate, onyx and white howlite gemstones as they have so many meaningful qualities and I’m always wearing one of the above in the form of a bracelet or pair of earrings. 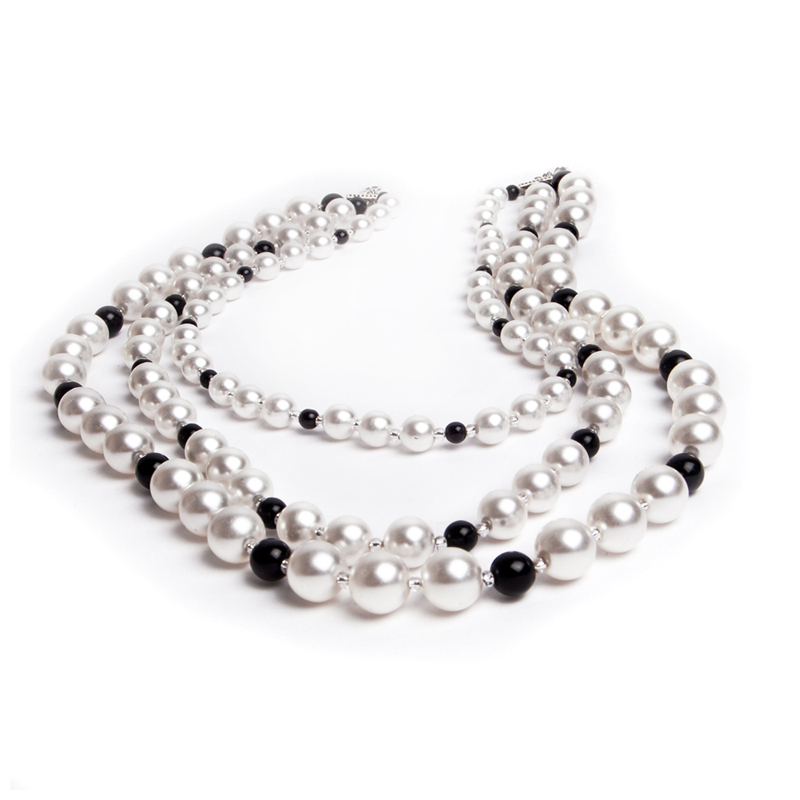 However my favourite combination is pearl and black as they compliment each other so beautifully. Monochrome Madame collection for you to browse with ease. Everything I design often has a vintage inspired theme and for me a Monochrome Madame is a woman who has a sense of style that is timeless and classic. Fashion trends come and go but her wardrobe will always look elegant and fabulous. Follow Elisha’s board MONOCHROME MADAME on Pinterest. Thank you for visiting my blog page!